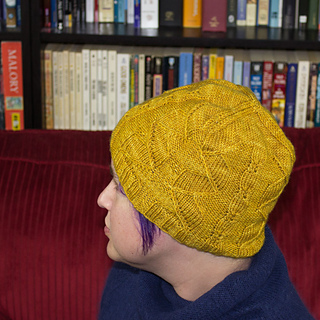 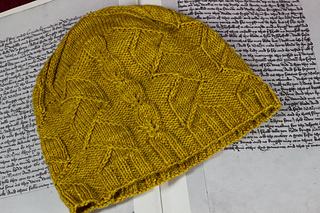 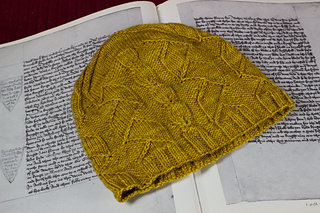 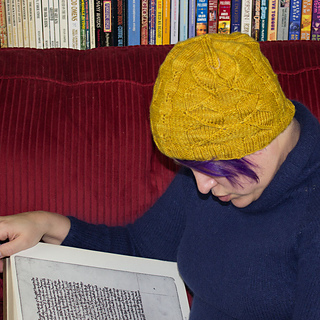 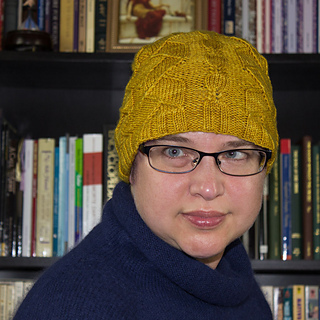 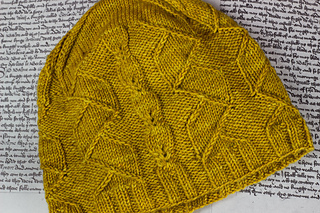 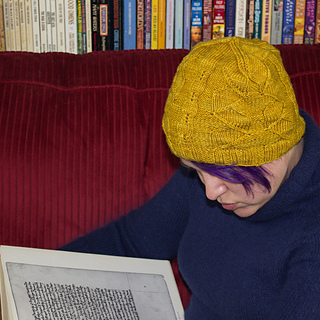 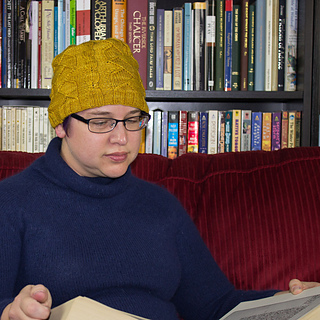 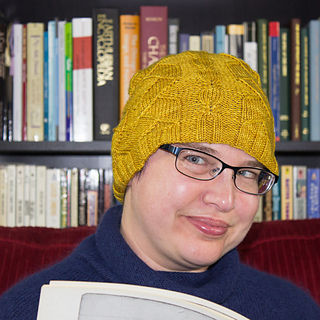 This slightly slouchy beanie features a cable framed by a pair of scrolls (repeated around the hat), bringing to mind a proclamation read by a herald during a tournament. 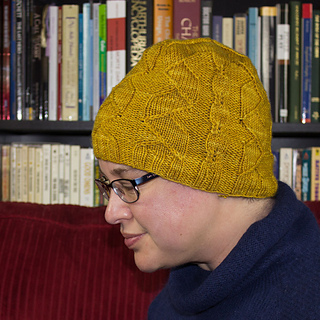 Thank you to my test knitters (CashmereCrazy, rturnbull, megknitsalot, beadgal83, Maryorsini431, Craftmouse) who provided valuable feedback. 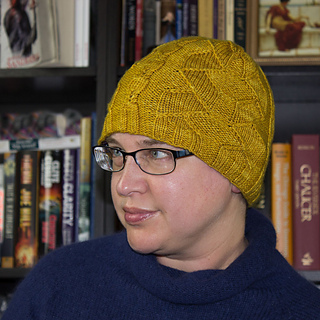 And thank you to my tech editor, Sarah Walworth (Tricot Edit), and my graphic designer for the layout (Elizabeth Green).